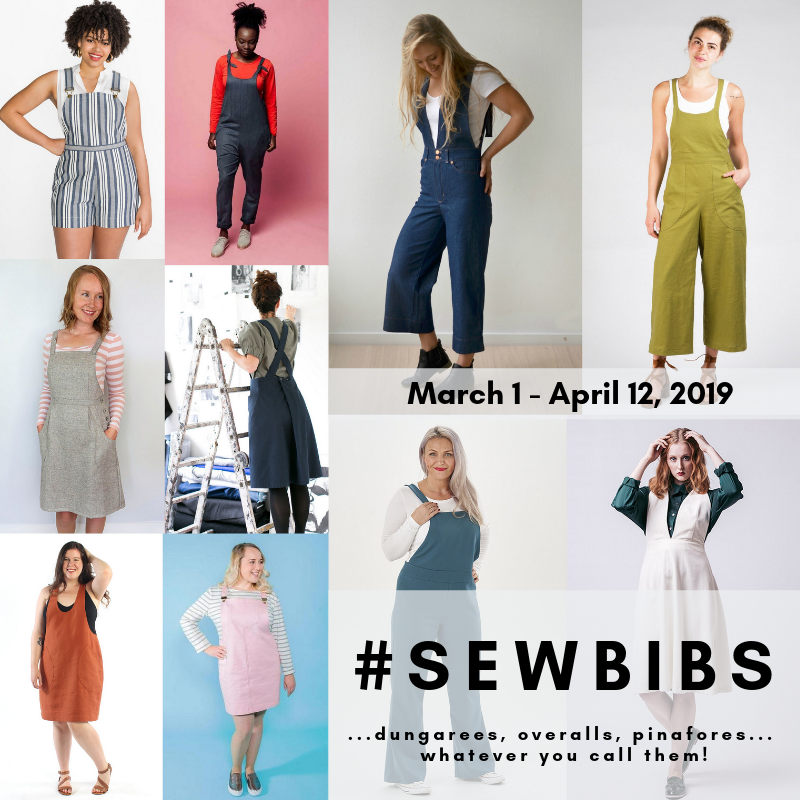 This past week I participated in a sewalong hosted by Meg from Elsie Marley and Cherie from You and Mie. We made the Pullover Parka from Happy Homemade: Sew Chic Kids. I was excited to sew along when it was announced because I love to sew for my boys whenever I can. I thought the hoodie was really cute and I had some chambray (leftover from my Scout Tee) in my stash that I thought would be perfect. My book didn’t arrive until the first day of the sewalong and I wasn’t able to get the pattern traced and seam allowances added until Day 2. I got my fabric cut and started sewing on Day 3. I didn’t have as much chambray as I thought so I was only able to make one hoodie from what I had. I decided to make Andrew’s from that fabric. It’s Nep Chambray with the Dot Chambray for the hood lining. Since the chambray has flecks of color in it, I did all the top stitching with red thread. It’s a little bit of a wild detail for me, but I like that it adds some pop to the hoodie. I happened to be placing an order for some chambray on Tuesday of last week so I ordered some of this Herringbone Chambray for Luke’s pullover. Thankfully it arrived on Friday so I was able to get his hoodie made on Saturday while Andrew napped. The second one went a lot faster than the first. It was helpful that I had already made it once and I also serged the inner seams. I did French seams on the one I made for Andrew. The hood on Luke’s pullover is lined with a plaid shirting that I got from Joann Fabrics. I love how it looks with the herringbone chambray. I am really happy with how both of these turned out. I made a size 4 for Andrew and a size 6 for Luke. They are both pretty big, but I’m hoping that means they may be able to wear them for quite a while. I made one deviation from the pattern and used an elastic casing at the bottom of the hoodie instead of a drawstring. I did add a faux-drawstring to the front of both because I like the look of the drawstring. But I know there is no way my kids will stand still long enough to let me pull the string and tie a bow to get the bottom cinched. It’s all I can do to get them to stand still long enough to get clothes on! Thanks to Meg and Cherie for putting together this sewalong! This was my first experience with Japanese sewing patterns and it was great to have your detailed instructions and photos for how to make the parkas. I feel a little less afraid to try to tackle some of the other patterns in the book now! Thanks! I kind of wish I could make one for myself, too! These are really cute and look super practical for your boys to run around in! I love the contrasting fabric on the hood lining. Great idea about elastic at the waist. Sometimes kids’ clothes should be as simple as possible! Carolyn, I agree. Especially when the clothes are for little boys! Two hoodies?! And one with french seams?! Dang, girl! Plus they are both super cute. Thanks, Meg! It really is a sad state of affairs when doing French seams is WAY more appealing than taking 5 minutes to change the thread color on my serger. These are so cute!! And I love contrasting top-stitching! The red looks great on chambray.